Payoneer against Protected Parking : Who won the battle of the fidget spinners at MERGE! :DomainGang Payoneer against Protected Parking : Who won the battle of the fidget spinners at MERGE! Payoneer against Protected Parking : Who won the battle of the fidget spinners at MERGE! Payoneer offers domain escrow services, operating from Payoneer.com.  Protected Parking is a company offering domain monetization services, from ProtectedParking.com. Both companies attended MERGE! 2017 in Orlando, Florida, and we visited their exhibits to learn more about the services and products they offer. Naturally, both companies provided visitors with goodies, and in this case we were given the ever so popular fidget spinners. 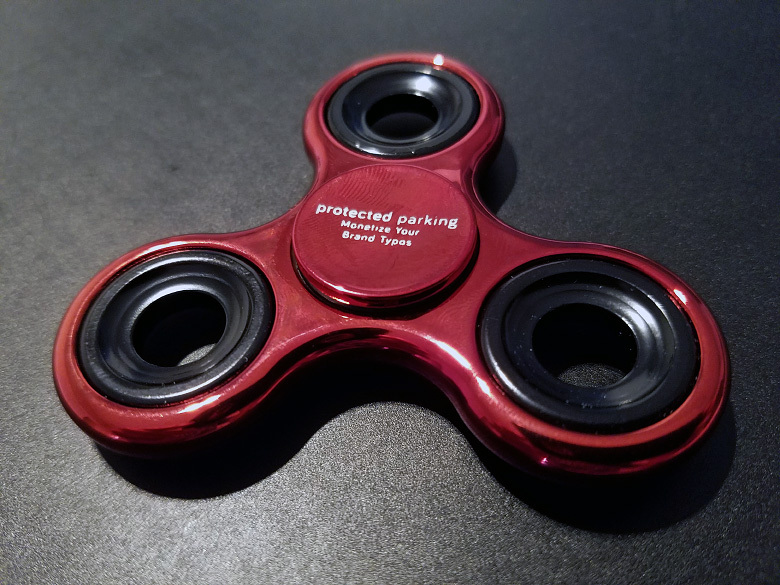 The Protected Parking fidget spinner is metallic, with a red glossy coating. It feels more compact and is slightly smaller than the Payoneer fidget spinner, which has a white plastic body. The Protected Parking fidget spinner. 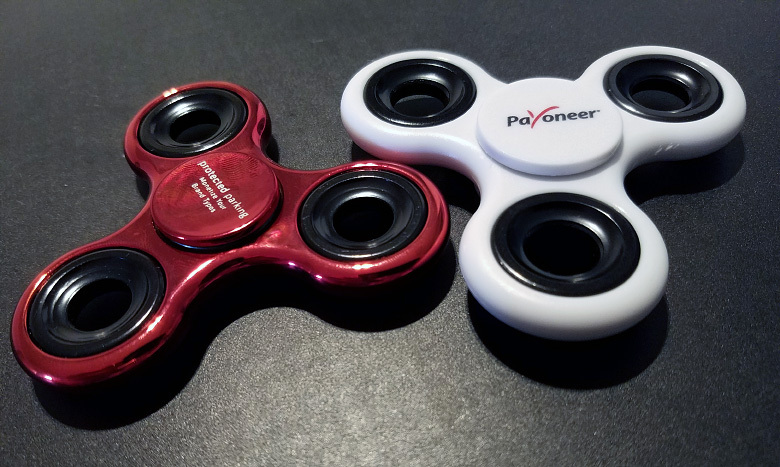 Although we are not experts in fidget spinner spinning, the Payoneer fidget spinner was easier to spin, when placed in the standard spinning position: between thumb and middle finger. 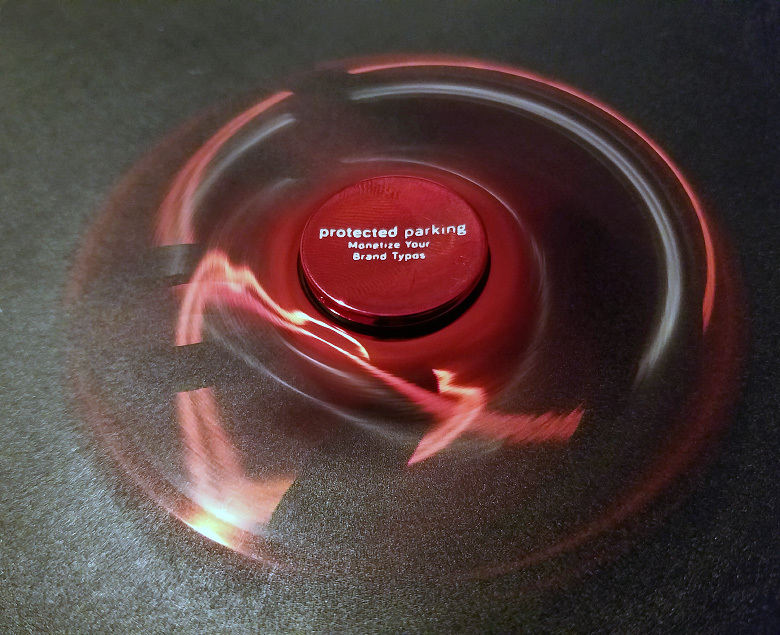 When placed flat on a surface to spin, we noticed that the Protected Parking spinner rotated without much effort and with minimal noise. That indicates better quality ball bearings, but it comes at a cost of $2.50 dollars per spinner, according to Protected Parking. The Protected Parking fidget spinner spinning. 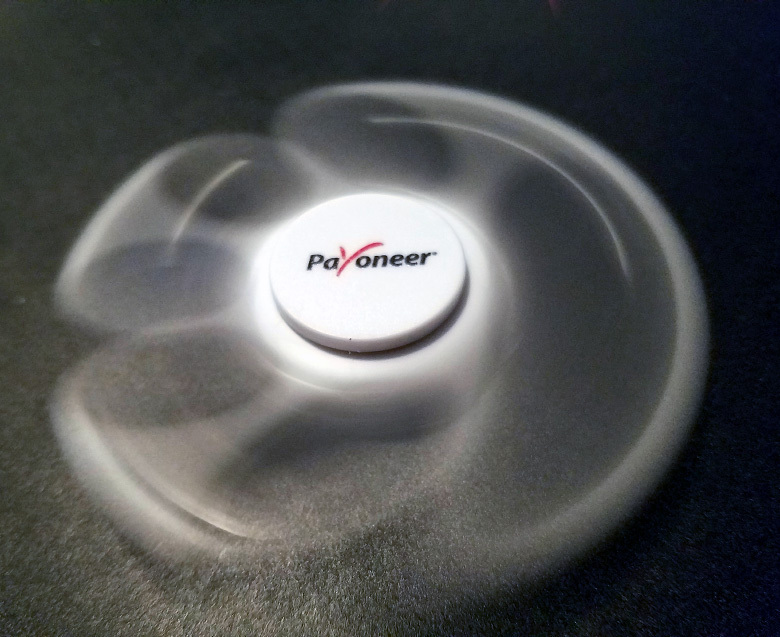 Meanwhile, the Payoneer spinner performed satisfactorily, engaging its spinning center firmly onto the testing surface. The Protected Parking spinner was stable as well, and despite a smaller size, it’s heavier. We decided to put the two fidget spinners to the ultimate test: spin them, and time their rotation duration, until they fully stopped. For the test, we set up the camera, placed the fidget spinner firmly onto a non-slipping surface, put one finger onto its center and span it at maximum force with one finger, and started recording within 3 seconds. 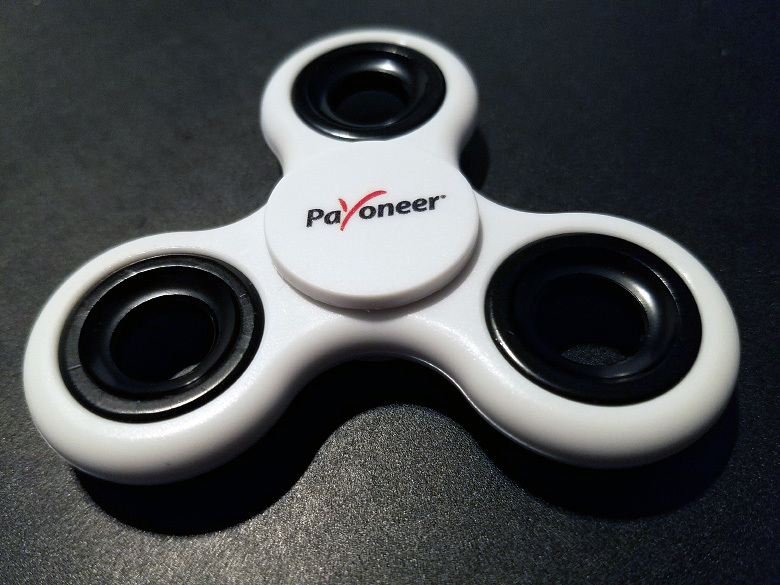 Payoneer’s fidget spinner rotated for exactly 2 minutes, and we thought that was good enough. But Protected Parking’s fidget spinner wasn’t done yet! The fidget spinner that Protected Parking chose to give away at MERGE! 2017 in Orlando, Florida, span for a whopping 3 minutes and 52 seconds – almost twice that offered by Payoneer! So the overall winner is the Protected Parking fidget spinner, with 5 out of 5 stars; Payoneer gets 3 stars out of 5. Congratulations to both companies for offering quality, fun goodies. They have a domain name that dont help to understand their service.  As a result they are obligated to add a short notice explaining their service. This lead to promotional advertising that is hard to read with these small fonts and long so ot lose most of the interest. They should have called the service only: TypoParking! Gimme the sweet glossy ProtectedParking.com spinner all 7 days of the week!